The best part about running a business is that if your services are on mark, then your clients themselves bring the customers! 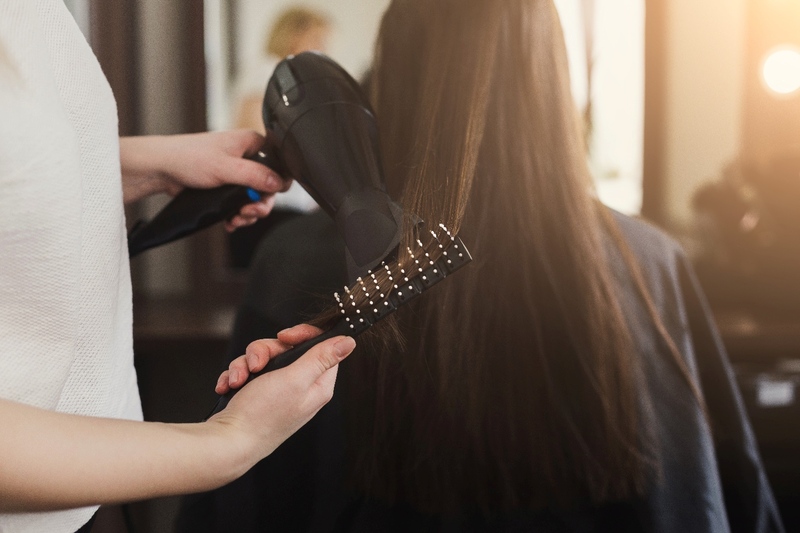 This normally happens through word of mouth once a satisfied customer leaves your salon. 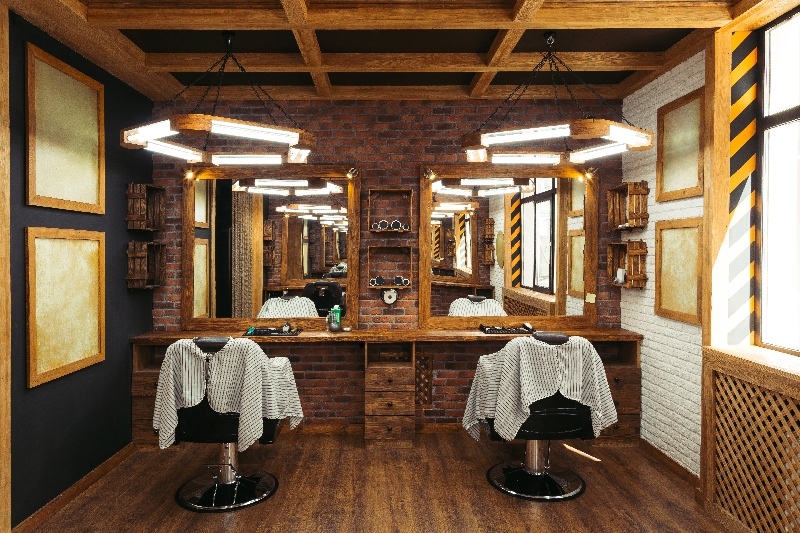 Chances are that the individual will suggest your hair salon to her friends and relatives. This is where it is important to always make sure that your client mentions you in good words. But that’s not the entire story, getting amazing feedback from your clients can be a tough ask. As one can never really judge if a specific client leaves your salon a hundred percent satisfied. However, this blog will help you get amazing feedback from your clients and in return will bring in business! Let’s admit it, everyone loves getting interviewed! Pick out a few clients that you believe are satisfied returning customers and ask them for an interview. Basically, what you’ll be doing is the fact that you’ll be using their interview which will describe their experience. These interviews can be in the form of blogs or if your client agrees, you can even make a video interview. The bottom line is, once you have a positive experience of a buyer in the form of a video, you can use it for marketing purposes. It is important that the questions you ask in the interview are the right ones. 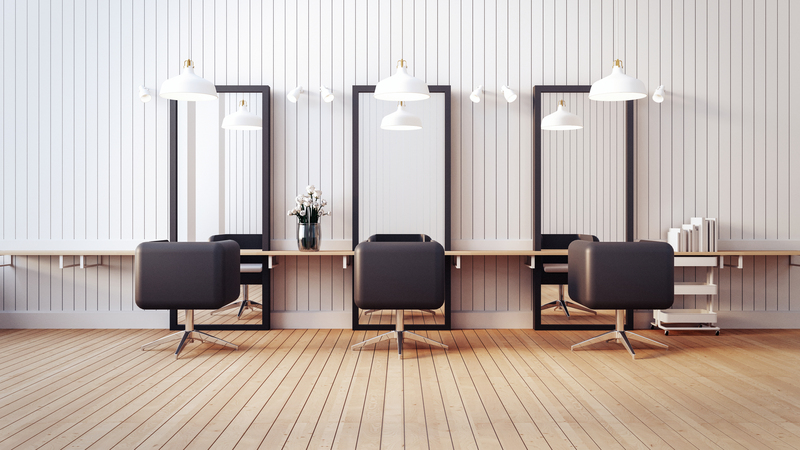 Also, make sure that the interview is an honest reflection of your salon and the services you provide. Remember, the audience who is reading or watching the interview is not actually interested in the interview. They are rather interested in the services that you as a salon are providing. If the interviewee is able to convince the audience, then chances are you’ll be making new clients! This one is actually one of the most important factors that can affect your business in a positive way. Most people when looking for a salon to visit might check reviews on either Google reviews or your Facebook page. Hence, it is always advised that you have your online reviews in line with what you want to appear in front of your potential audience. Make sure that once a client leaves your salon, you can politely ask the person to write a review. This way you’ll be engaging with your audience as well as you’ll be getting a review, which can quite possibly be a 5 star! These are some of the ways through which you can use your clients to bring in business! Yes, this will take time but it will totally be worth it!